Jaki Nelson “What We Wanna Do” is about to blast off! With a hit list of Producers and Remixers, Jaki Nelson is doing what she wants to do. We are proud and excited to be part of the production and promotion of this project. 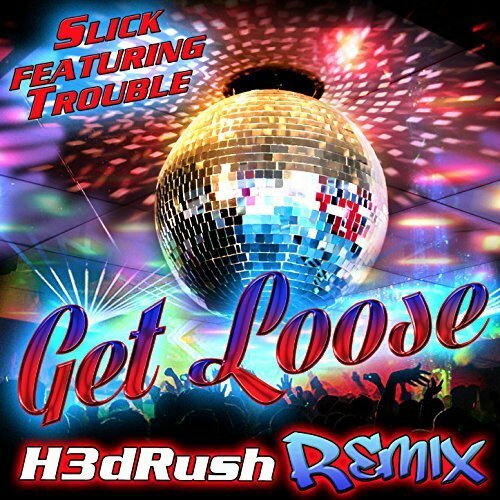 Slick aka Ricky Spivey gets the EDM remix treatment by Producer Mr. Mig aka H3dRush whose credits include Madonna, Justin Timberlake and Jay Z, Cher, Lorde and many more music superstars. 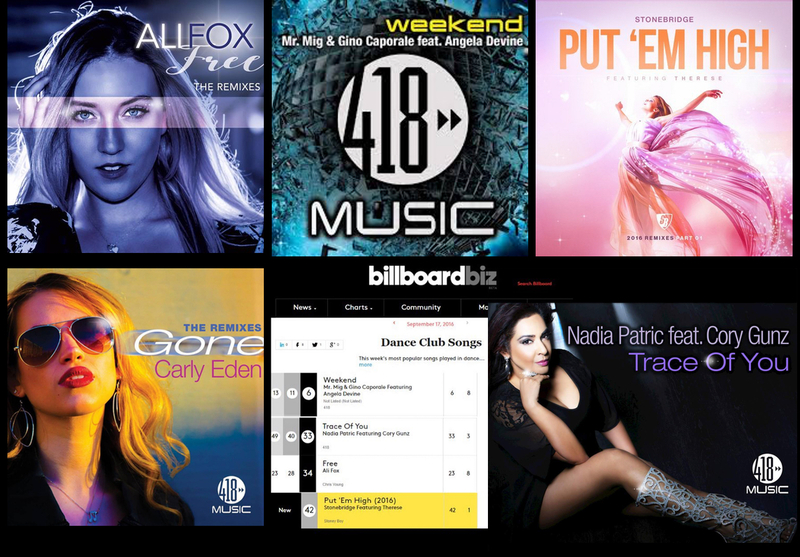 Great week on the Billboard Dance charts for the 418 Music family and Headhunter Promotions. Stonebridge “Put Em High” Feat. Therese Goes to #1 on Billboard! Stonebridge “Put Em High” Feat Therese Goes to #1 on Billboard! 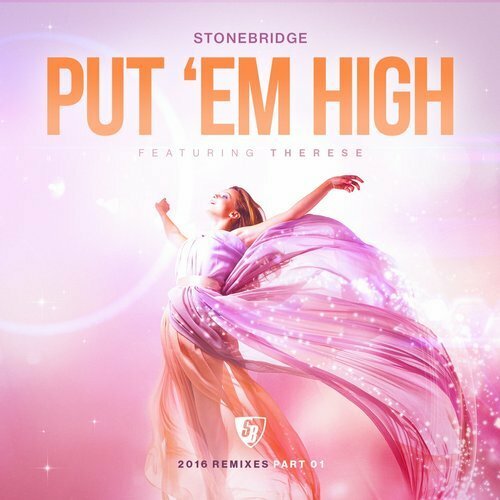 Stonebridge “Put Em High” Feat. Therese is a hit! 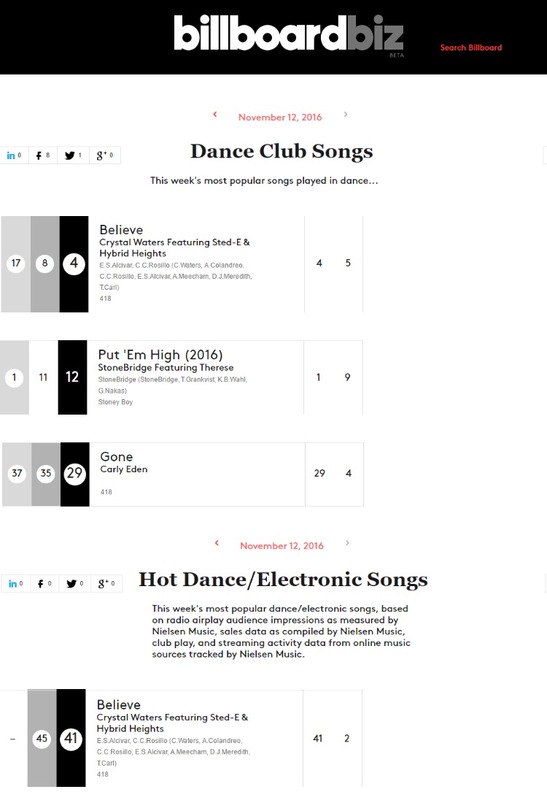 Congrats to StoneBridge for hitting the #1 spot again this year on the Billboard Dance Club Chart, this time with his amazing track Put ‘Em High 2016. 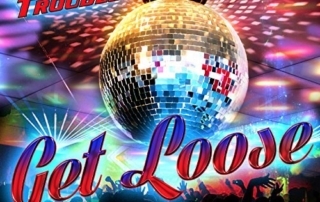 The Billboard Dance Chart is still on fire this week with Headhunter Promotions’ clients! 1. Crystal Waters feat. 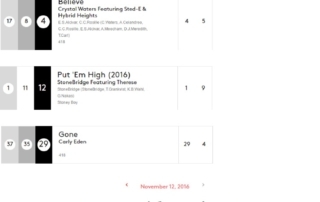 Sted-E & Hybrid Heights Official “Believe” jumps 11 spots to #22 with a bullet! 2. 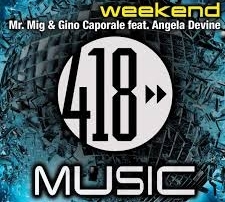 Mr. Mig & Gino Caporale feat. Angela Devine “Weekend” is #30. 3. Nadia Patric feat.Cory Gunz “Trace of you” sits at #35. We have another hit on our hands! 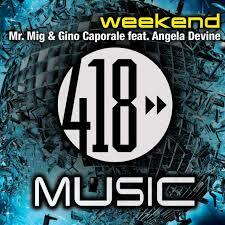 Along with the vocal stylings of Angela Devine, Mr. Mig & Gino Caporale’s latest single is flying up the Billboard Dance chart! Stonebridge Feat. 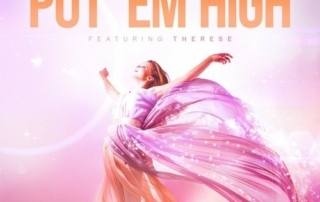 Therese Put Em High is the #1 Billboard Breakout this week on the Billboard Hot Dance & Club Play chart. Congratulations Stonebridge and Therese and everyone involved.